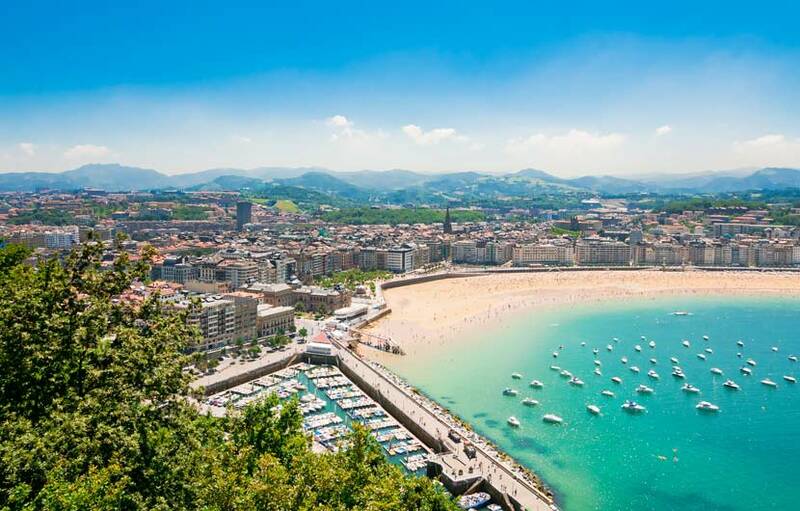 Southern Spain’s Costa del Sol is one of the most popular travel destinations in Europe, the area is renowned for it's blue flag beaches, a near perfect climate with 300 days of sun shine each year, the tranquil Mediterranean sea, relaxed atmosphere and excellent food. 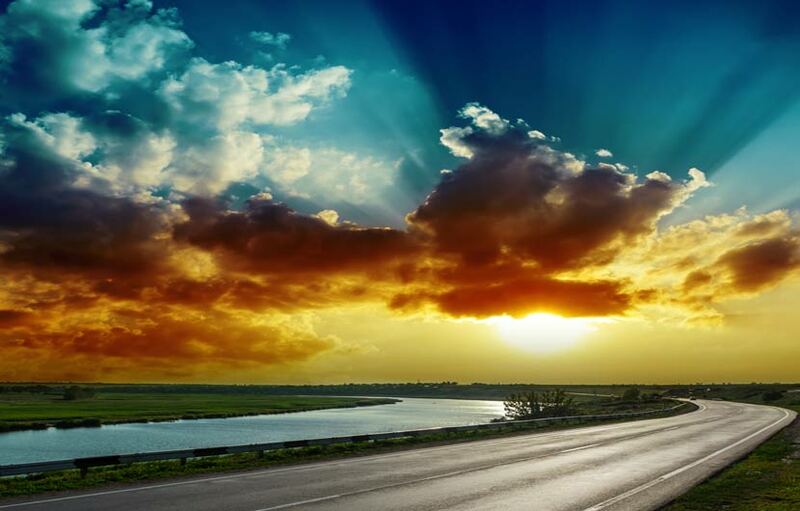 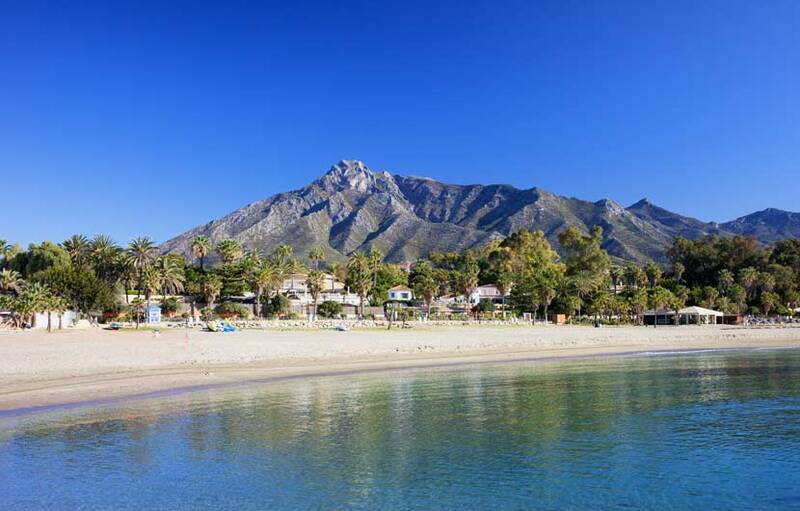 Tourism is one of the primary industries on the Costa del Sol with millions of visitors choosing to visit each year. 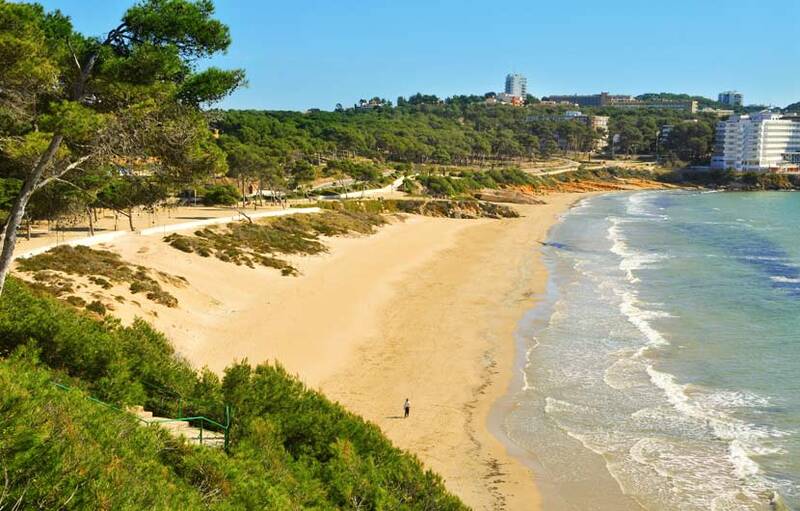 This unique coastline extends for 150 kilometers alongside the Mediterranean sea, but has lots more to offer than simply lounging on the beach. 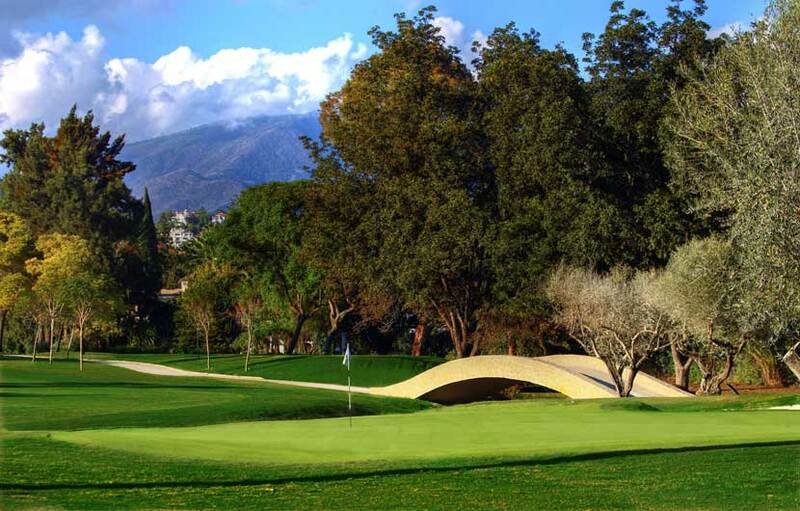 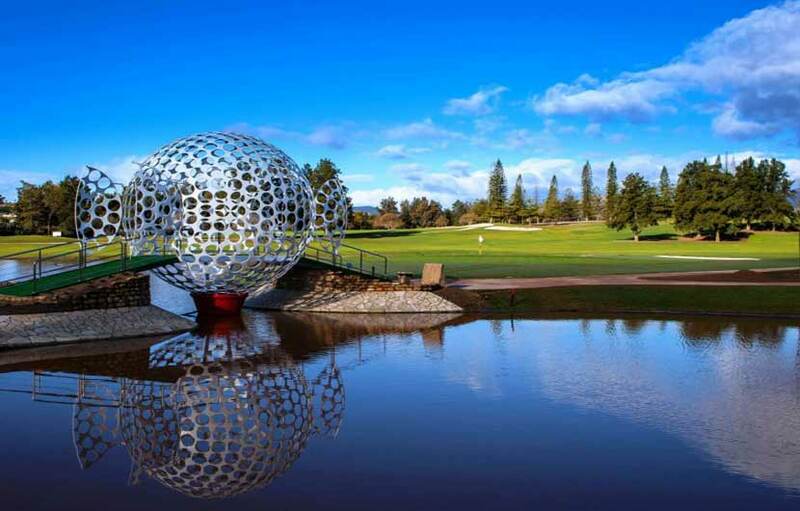 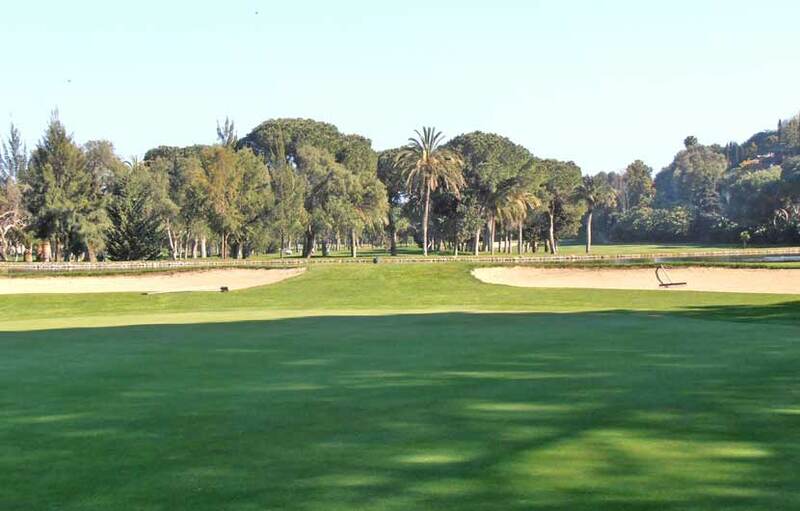 The Costa del Sol is home to the most golf courses in one area in the whole of Europe. 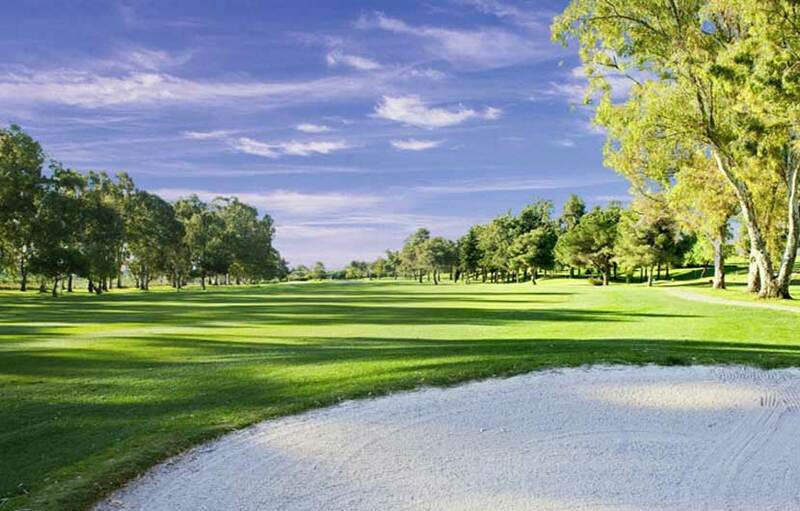 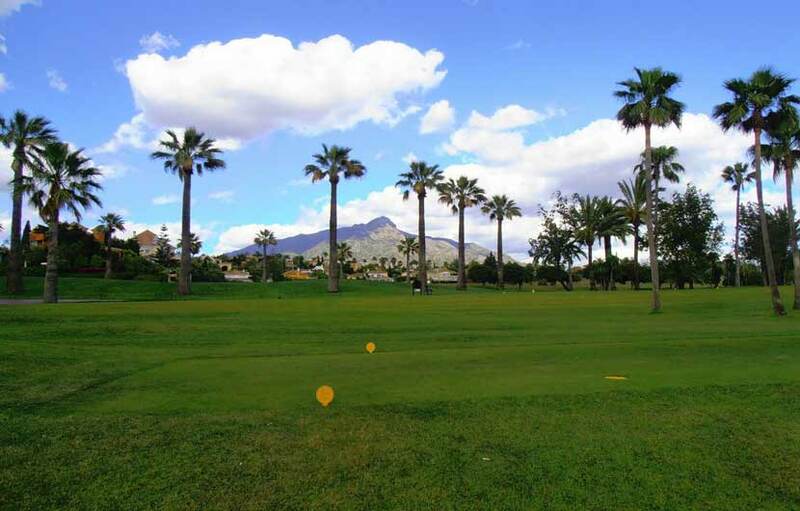 Golf holidays on the Costa del Sol have become increasingly popular over the last 20 years as there are over 60 top class golf courses to choose from. 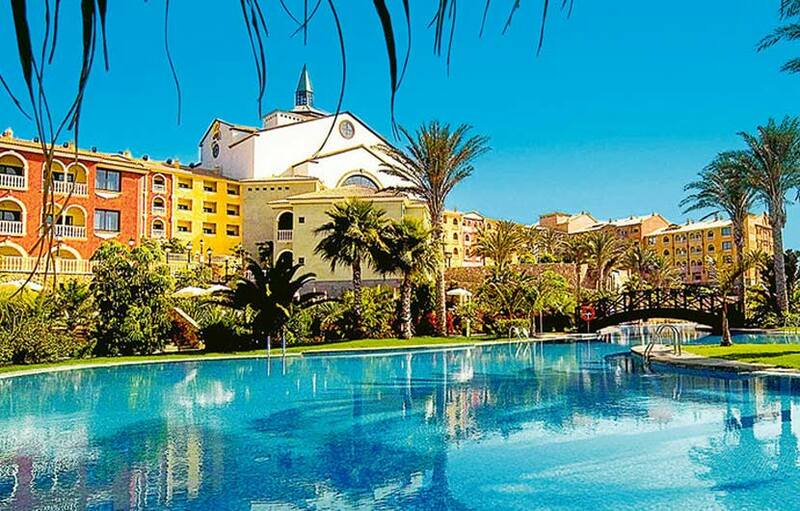 The five main holiday resorts on the Costa del Sol are Fuengirola, Torremolinos, Benalmadena, Estepona and the luxury sun kissed resort of Marbella. 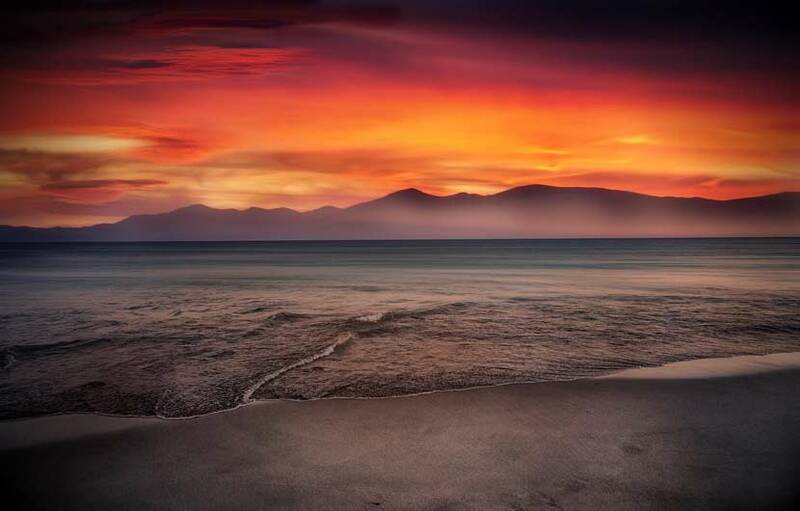 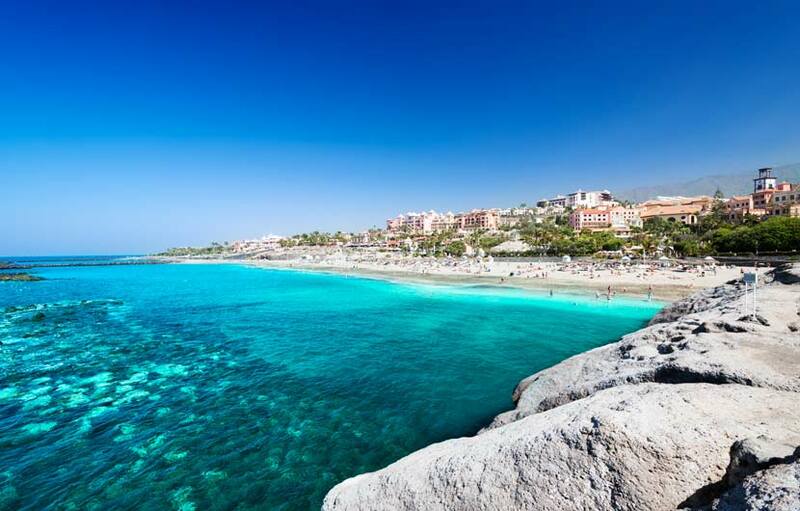 The Costa del Sol gets some of the hottest weather in the nation with an average temperature of 26°C in August for example and with around 300 days of sunshine a year, enough to please the most hardened sun worshiper. 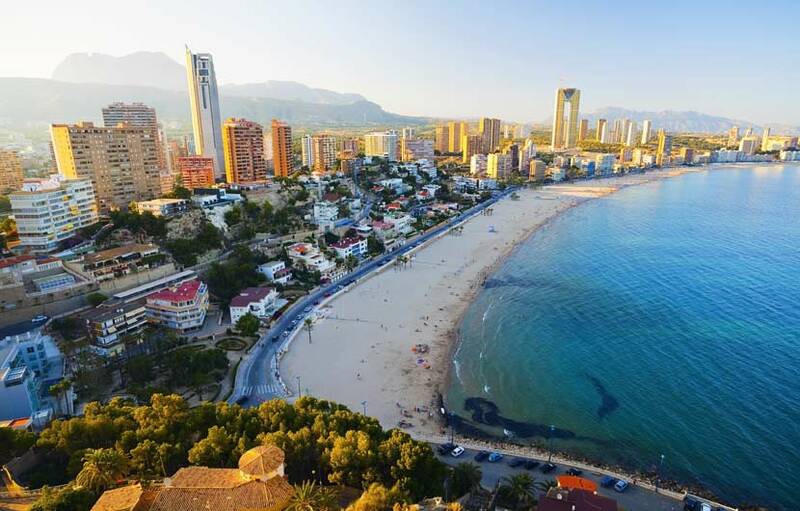 If you are planning a holiday to the Costa del Sol we have compiled a comprehensive Spain travel resources page to help you plan and book your hotel, flights, car hire, car excess and travel insurance, tours and excursions as well as money saving travel and holiday deals. 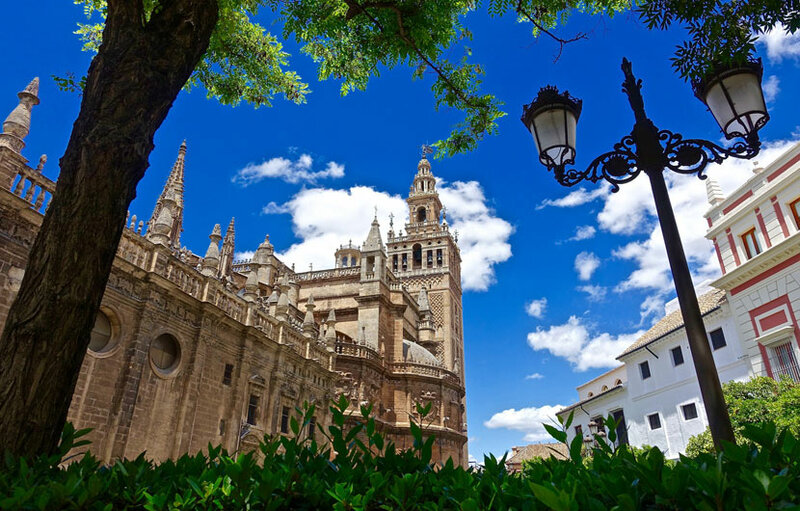 Andalucia is one of Spain's premier wine producing areas. 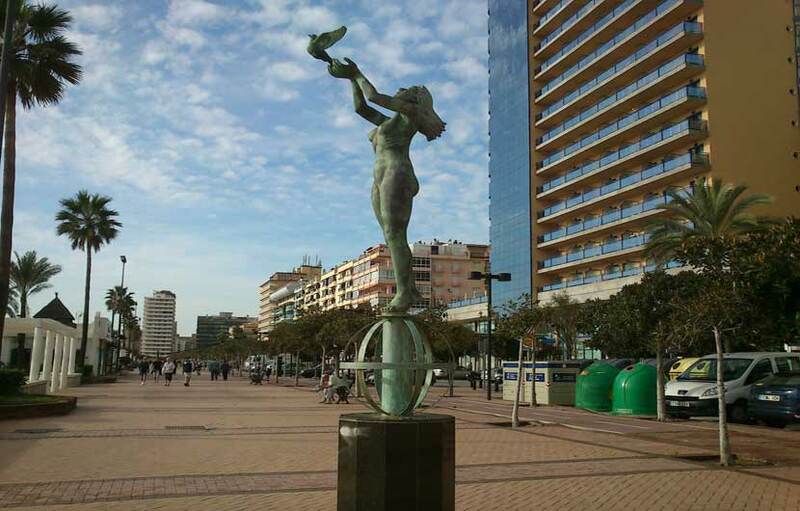 Renowned artist Pablo Picasso was born in Malaga in on the 25th October 1881. 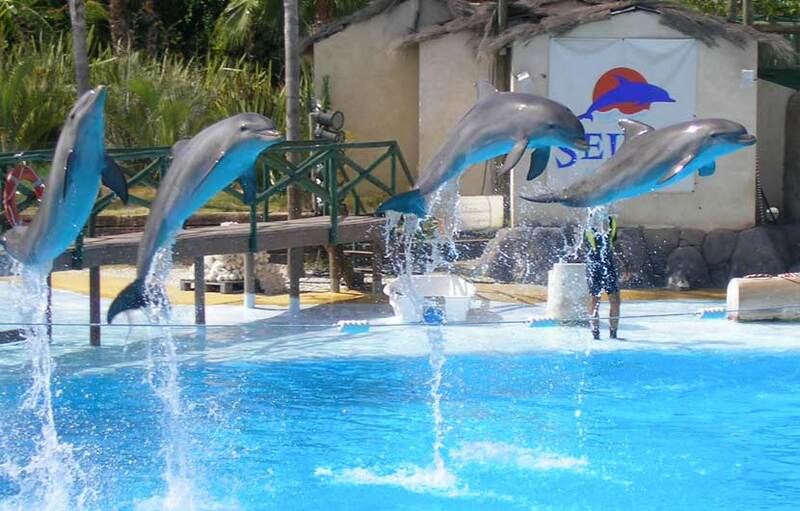 Dolphins are a major feature of the waters along the Costa del Sol and there are many options to see these wonderful creatures. 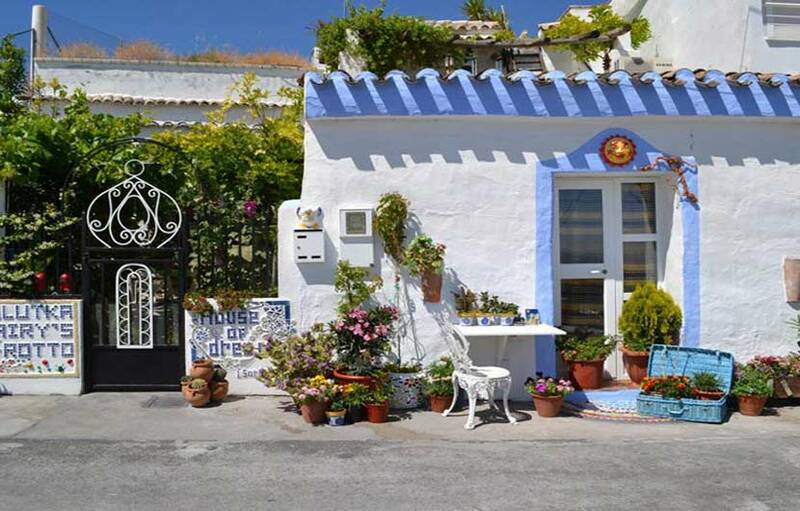 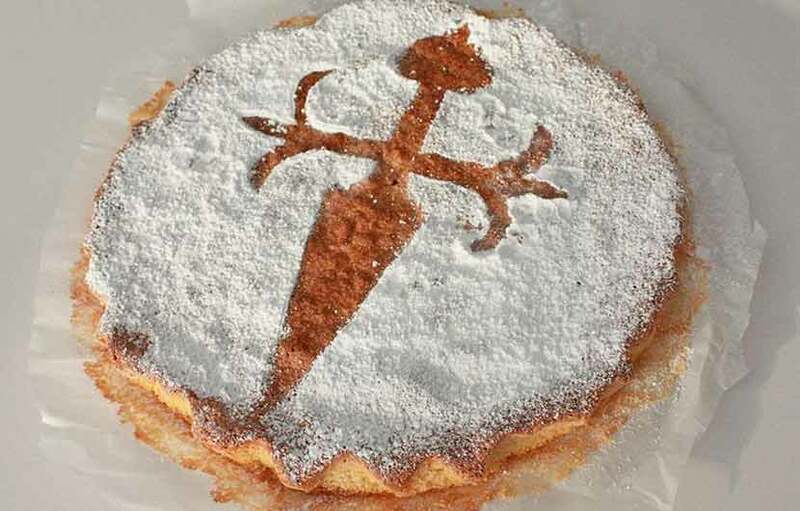 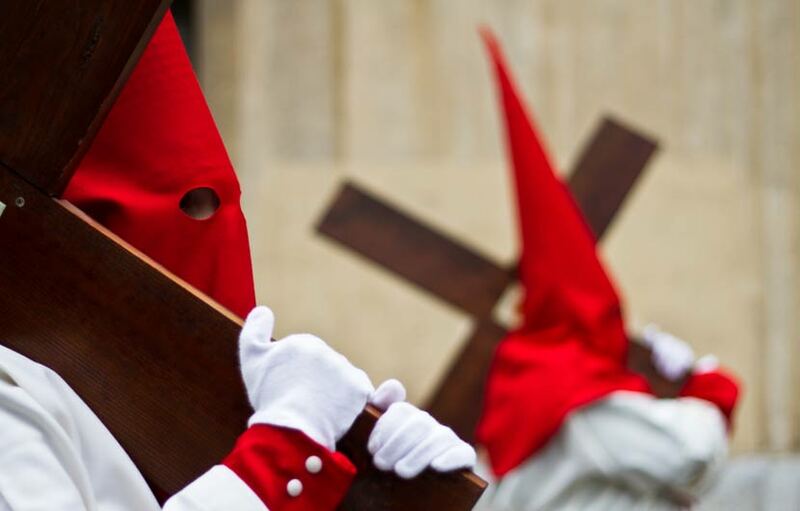 Malaga is home to Antonio Banderas, one of Hollywoods top movie stars. 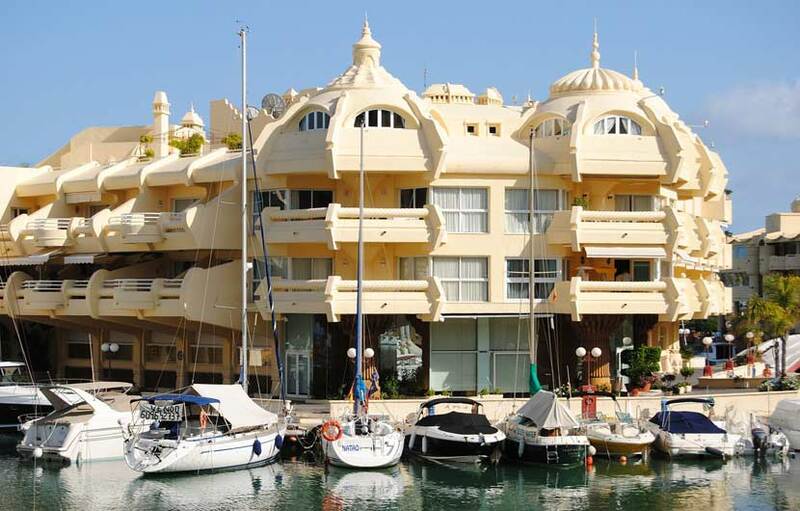 Fashionistas will have the chance to shop ’til they drop in the Costa del Sol thanks to a huge choice of designer outlets in some of the best shopping malls in Spain. 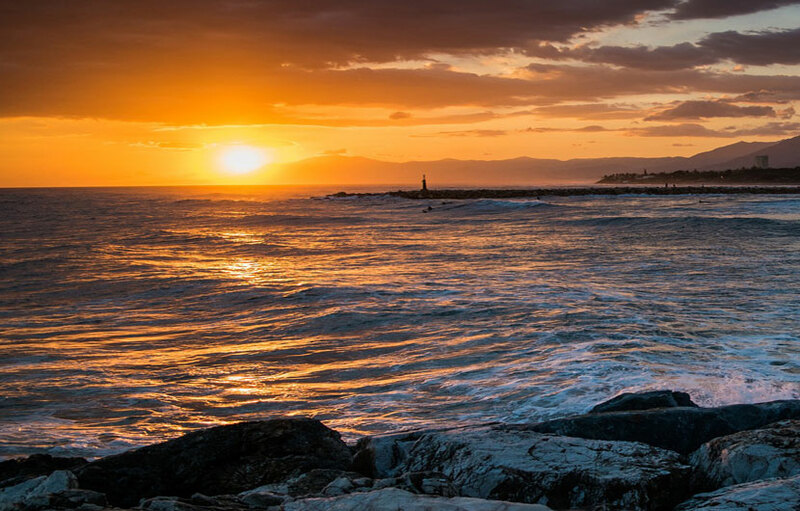 Marbella is well known as the playground for the rich and famous, offering a cosmopolitan vibe and a well preserved Andalucian history sat alongside the beautiful Mediterranean Sea. 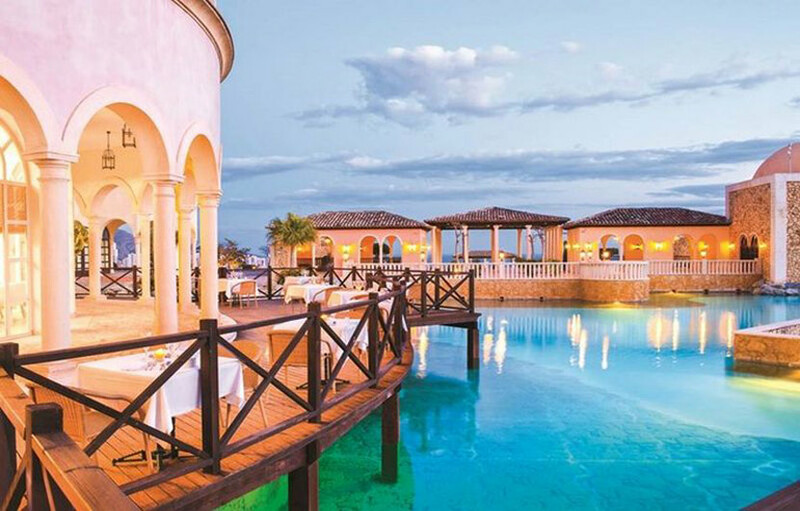 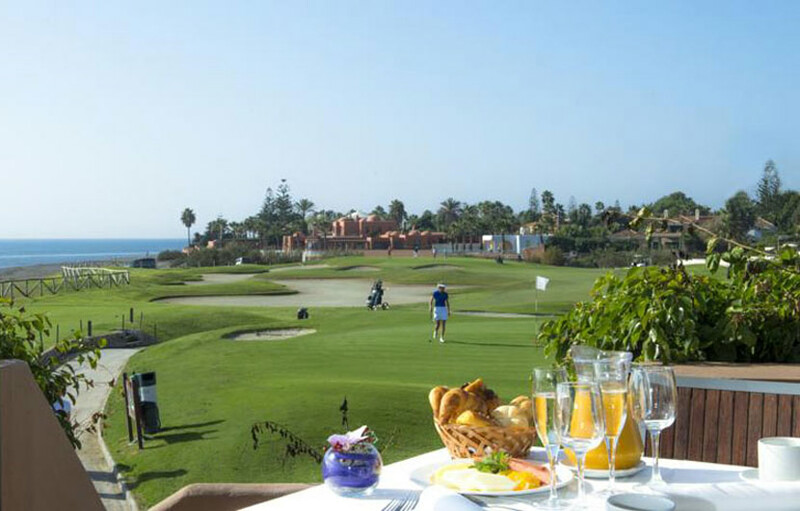 This chic resort is a favourite among the wealthy who frequent the world-class restaurants, luxury hotels, championship Costa del Sol golf courses, fashionable boutiques, the opulent Puerto Banus marina as well high end restaurants and vibrant nightclubs. 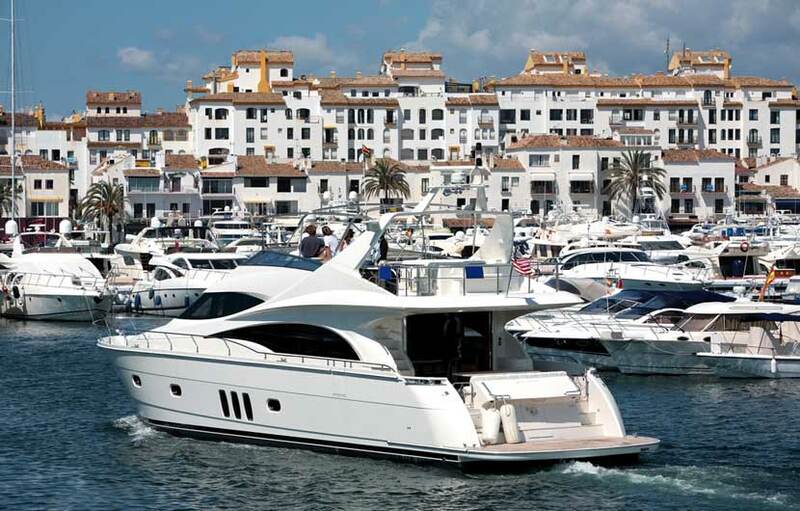 You can't fail to be impressed strolling along the quayside in the famous Puerto Banus Marina where million dollar yachts bob in the harbour. 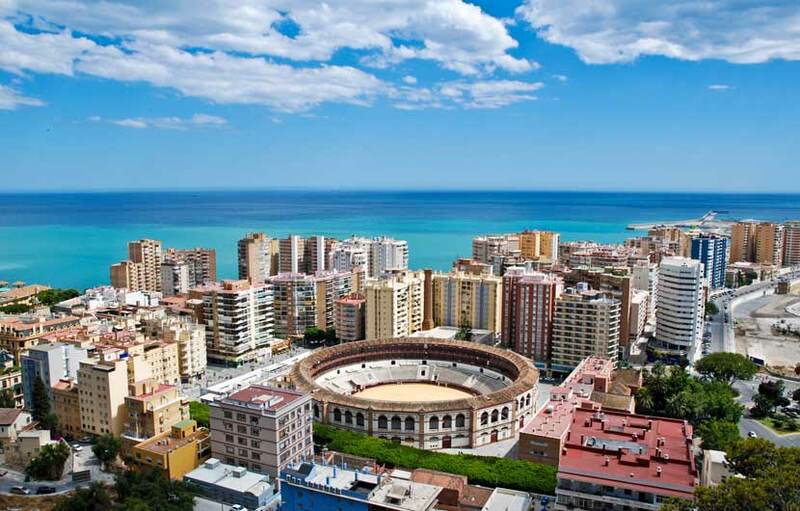 Fuengirola is a friendly town featuring a long promenade and beach front, vibrant bars, excellent restaurants, tapas bars, trendy boutiques and eight beaches. 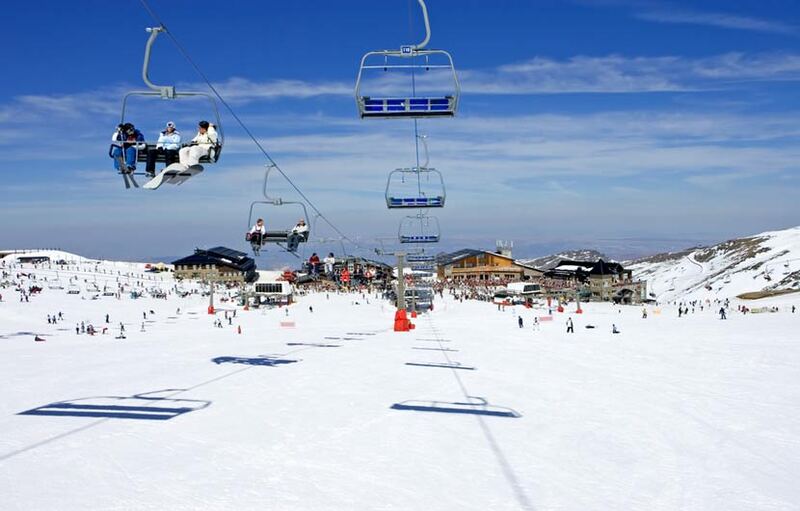 There are plenty of sun loungers and sun shades to rent for the day. 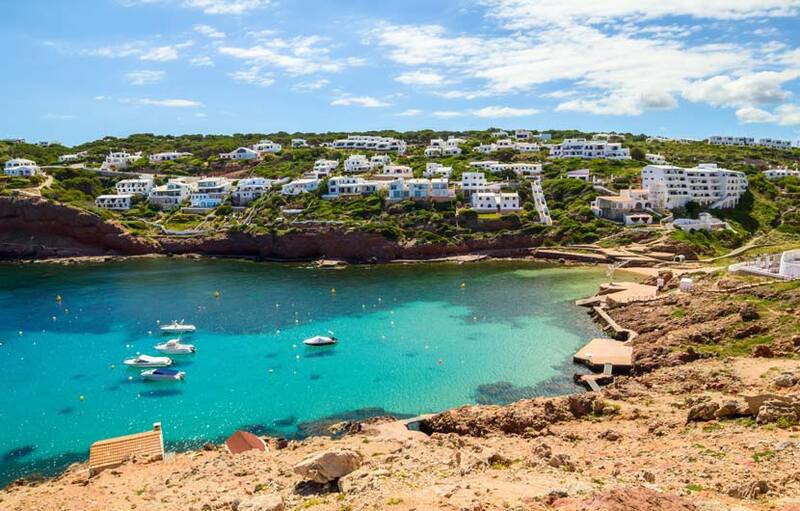 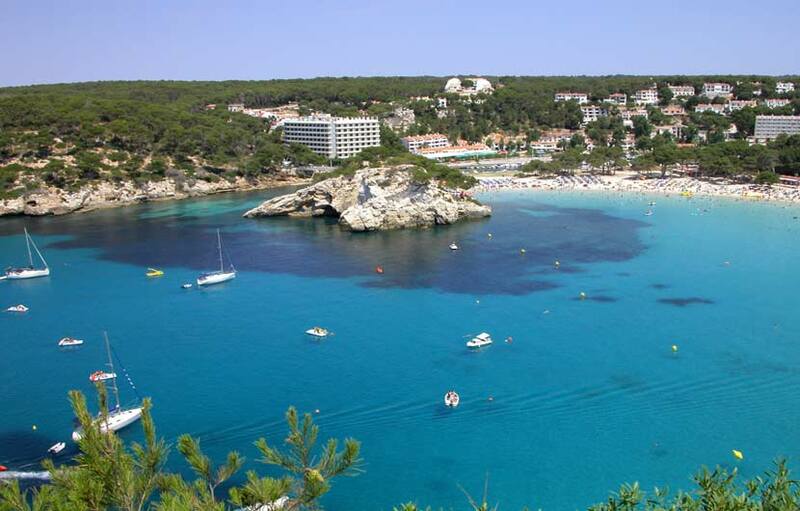 This popular holiday destination is a firm favout with families with it's numerous beach bars and restaurants (chiringuitos ) located all alone the busy sea front which is around 8 kilometers long from the eastern end of Carvajal to Sohail Castle at the western end. 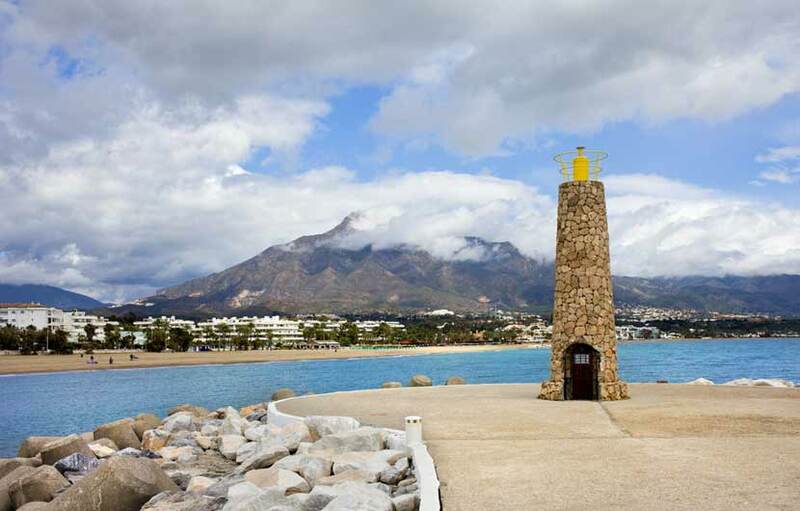 Benalmadena offers a multitude of beaches ranging from secluded coves to the action packed Blue Flag Santa Ana Beach with a bustling promenade. 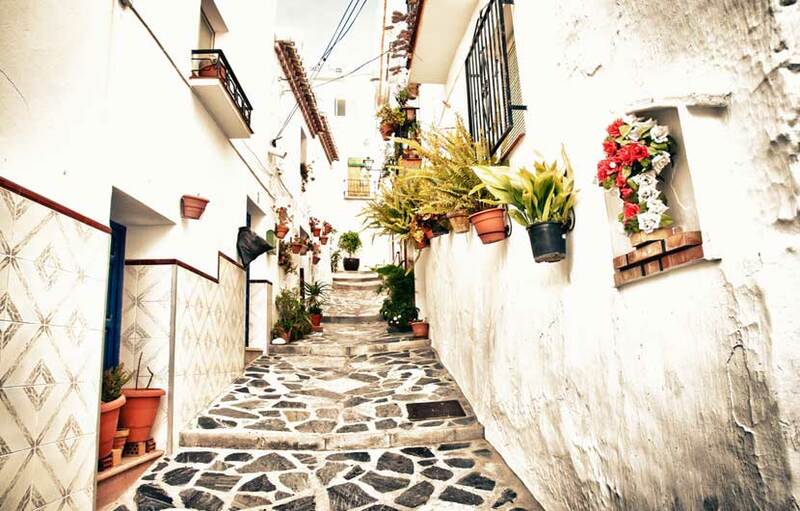 Visit Benalmadena Pueblo’s quiet streets and marvel at the old town vibe, shop and dine in the Arroyo de la Miel area. 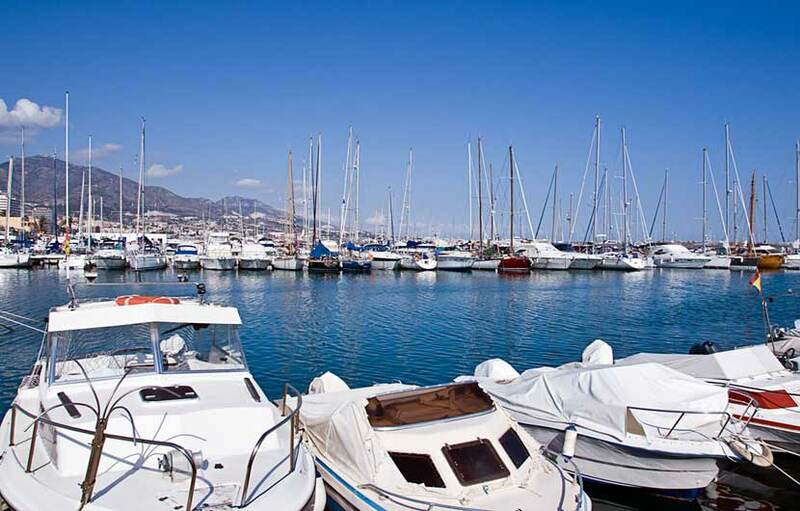 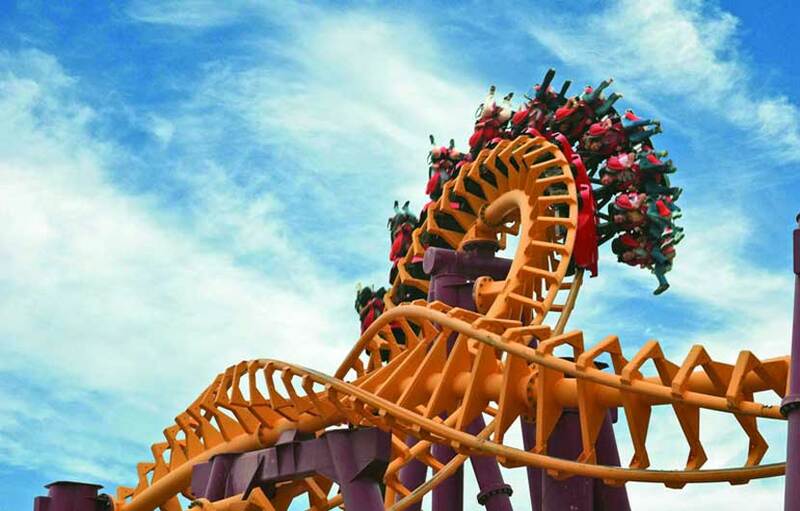 You can also get your adrenaline pumping at Tivoli World theme park or ride the cable car to the top of Calamorro Mountain, the nightlife scene is also popular in Benalmadena as it is filled with pubs, bars and clubs, for a great night out head to the award winning Benalmadena Marina. 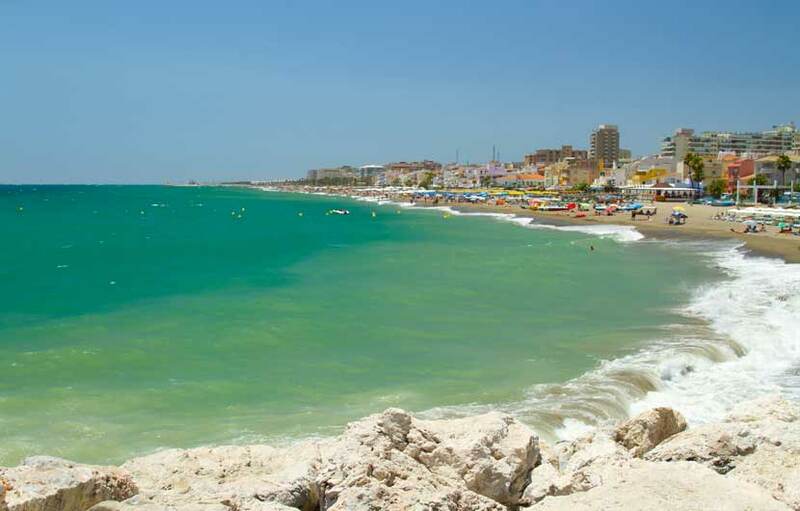 Torremolinos is one of the most popular holiday destinations on the Costa del Sol, much loved for its 9 kilometers of quality beaches. 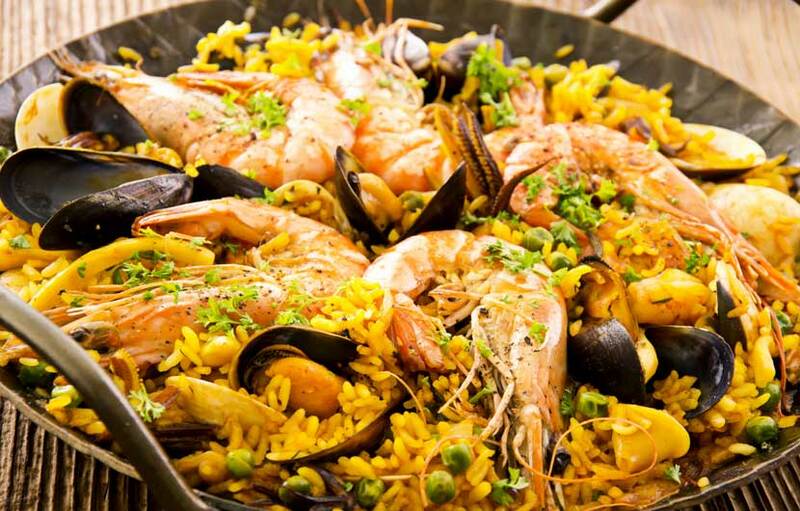 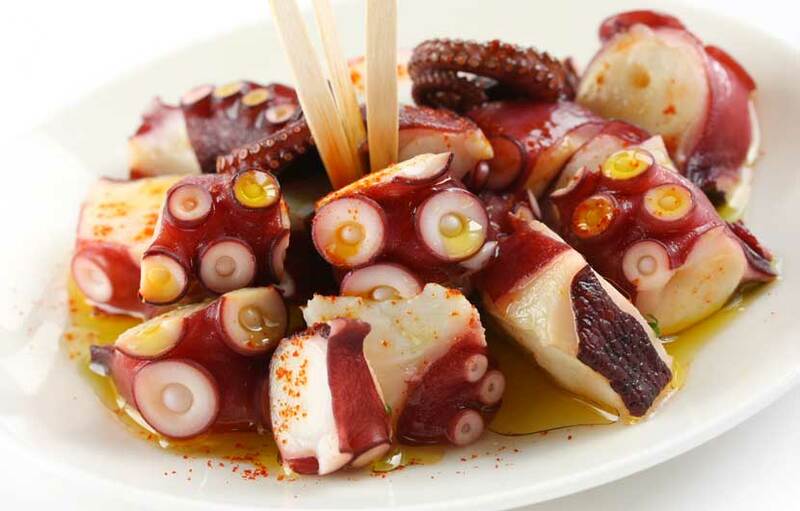 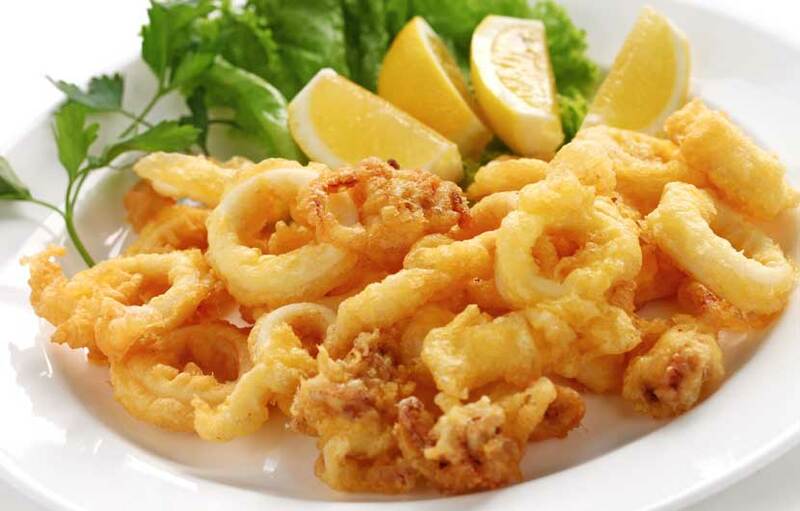 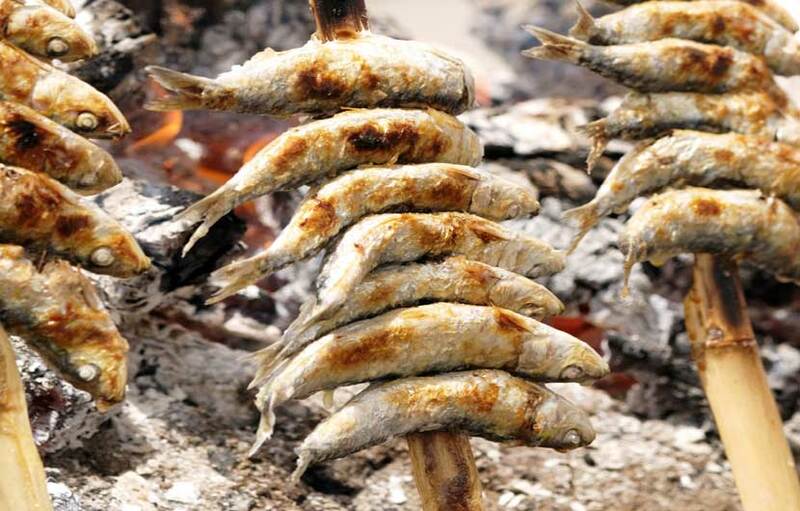 For local fish restaurants head to the popular La Carihuela distric which is packed with fish and seafood restaurants and beach bars. 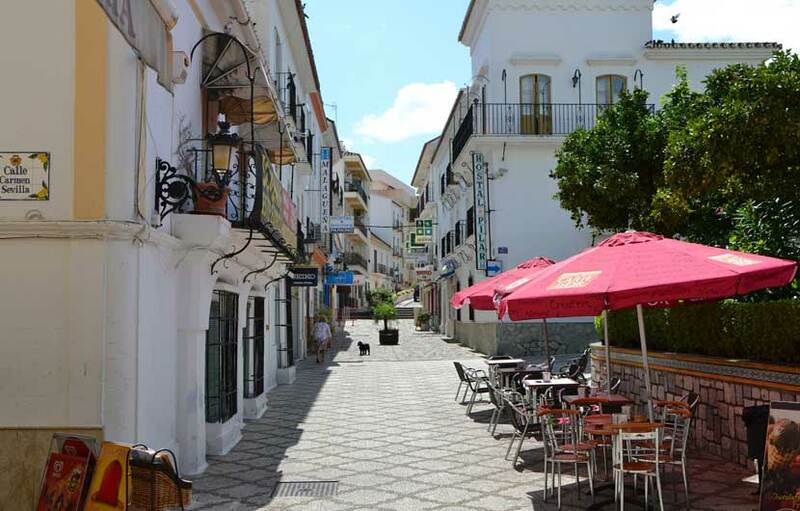 The pedestrian shopping street, Calle San Miguel, is lined with trendy boutiques and chic shops with a variety of tapas bars and restaurants. 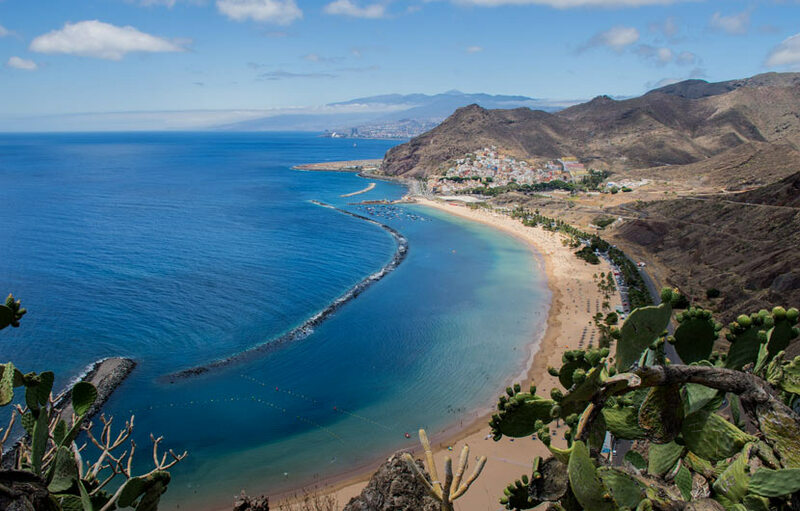 Relax at one of the many top beaches with soft, golden sand stretching for miles backed by promenades full of bars, restaurants and shopping. 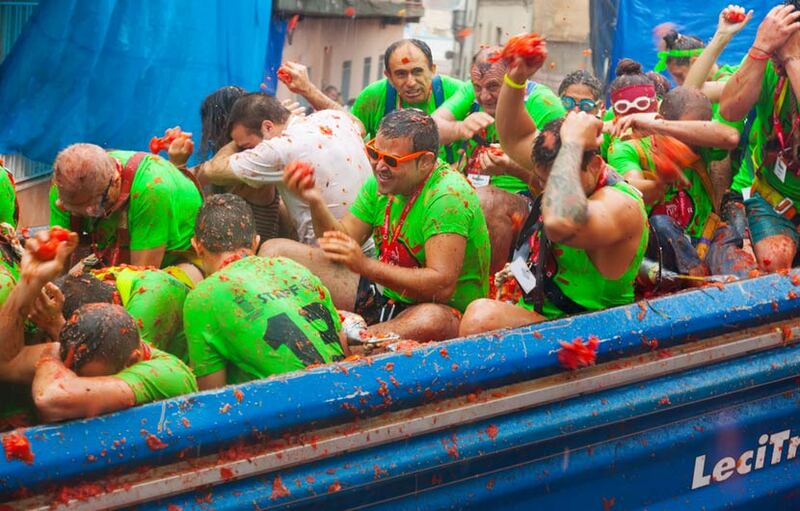 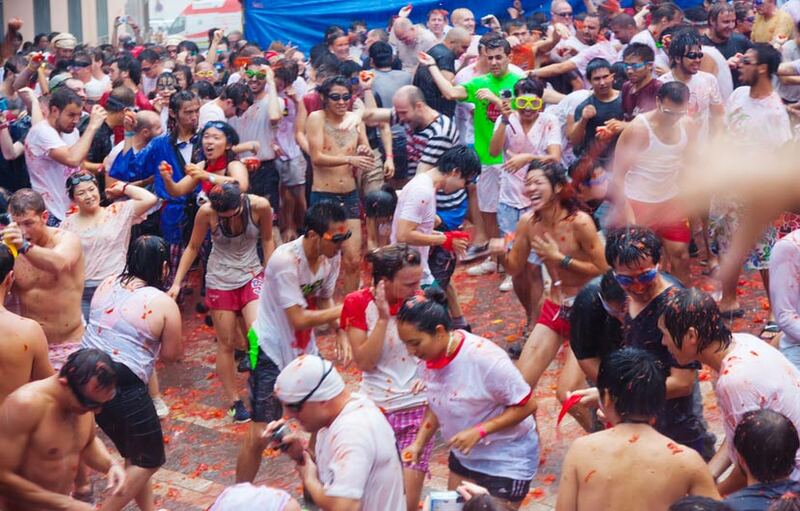 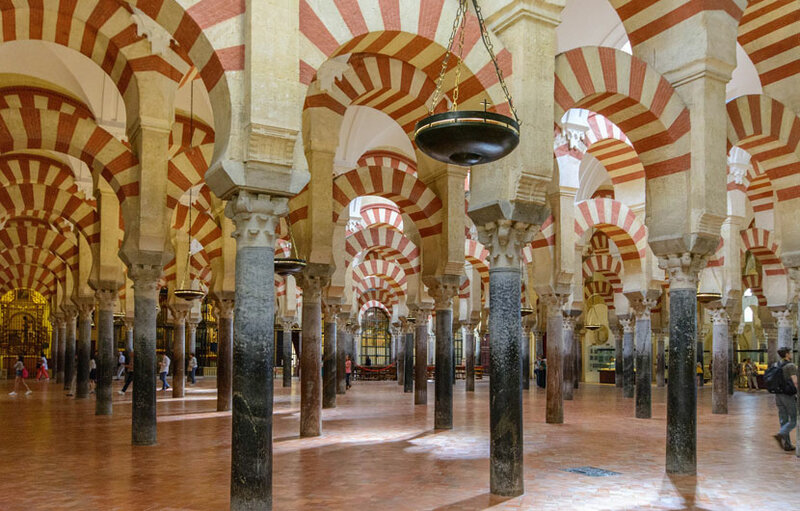 Immerse yourself in culture. 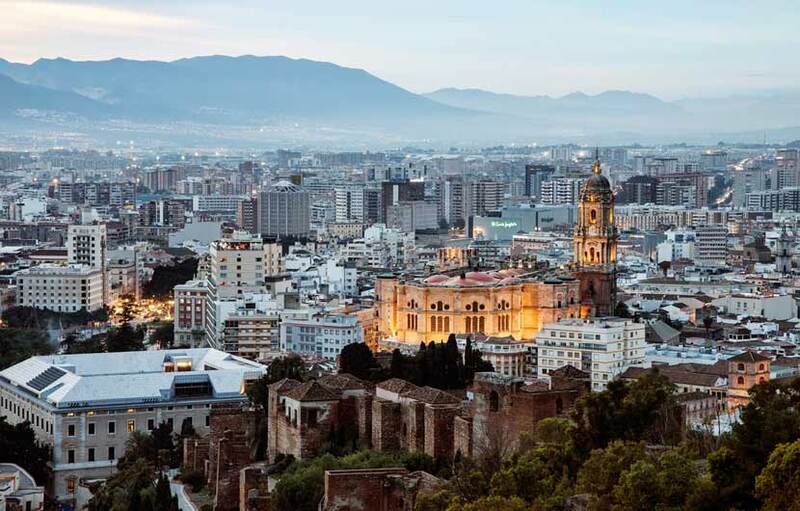 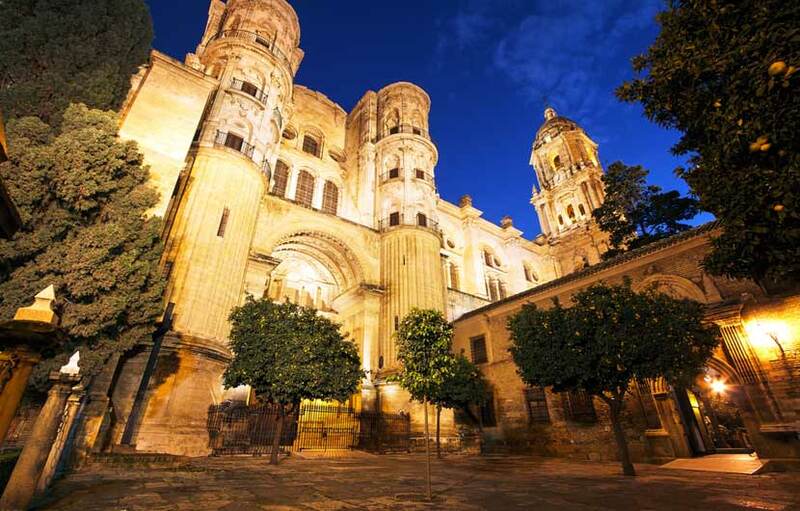 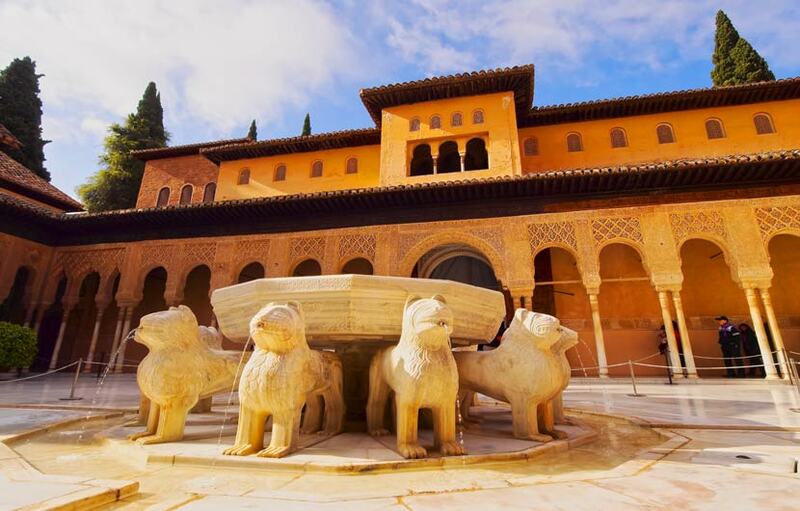 Spend a day in Malaga, Picasso’s birthplace, with an influential contemporary arts scene, museums, and historic old town. 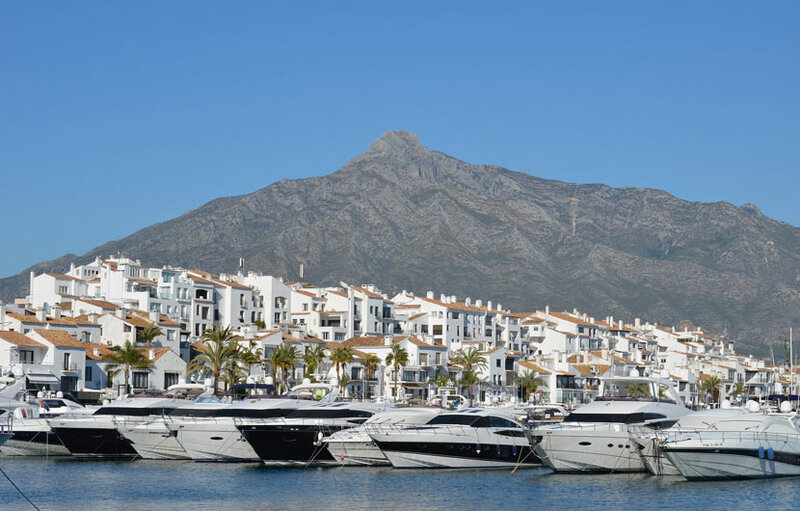 Spot Celebs in Puerto Banus: Wine, dine, and celebrity watch at the Costa’s most luxurious port, filled with million-dollar yachts, world-class restaurants, energetic bars and high fashion boutiques. 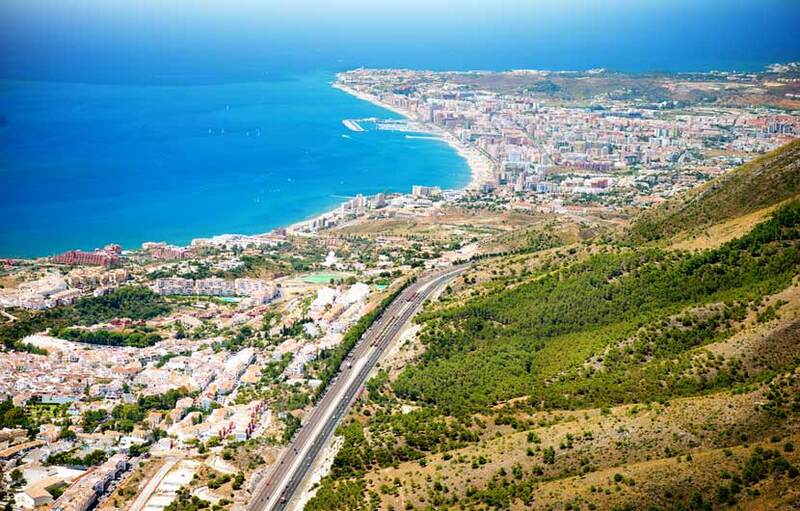 There are the many national parks around Malaga province where visitors can go hiking, caving, wild swimming, ATV driving and horseback riding. 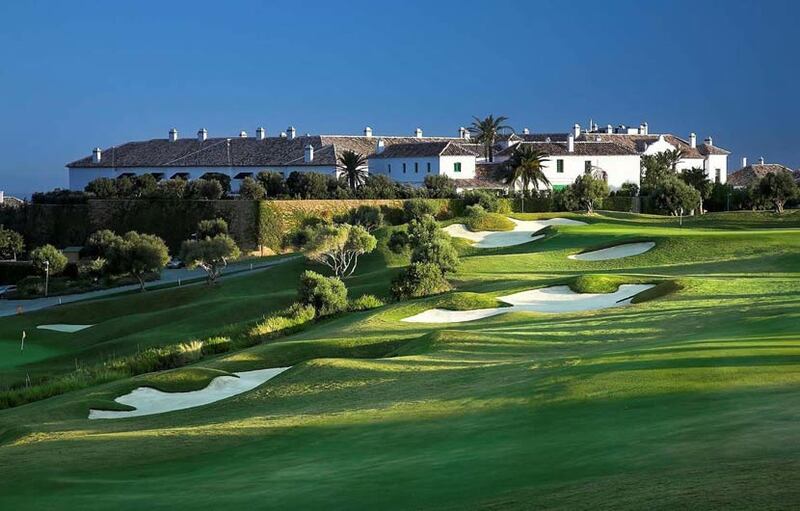 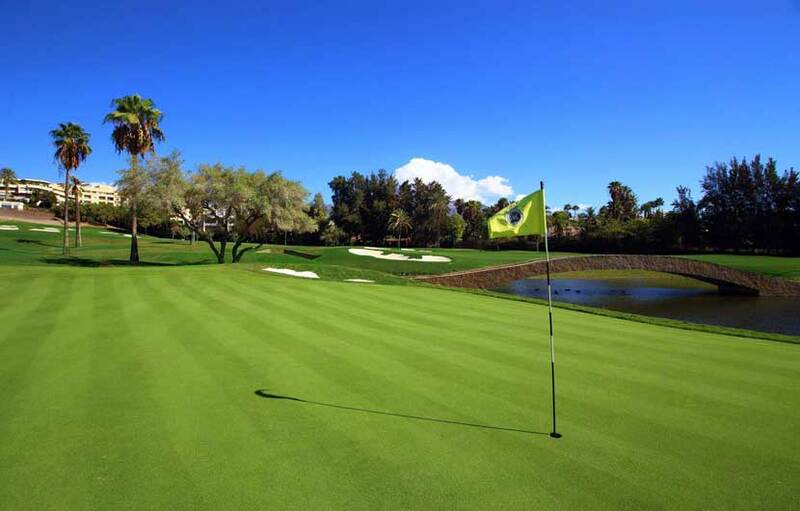 On the Costa del Sol, golf can be enjoyed year round amid views of the Mediterranean Sea and mountains on some of Europe’s most celebrated Costa del Sol golf courses including La Quinta, Marbella Golf, La Reserva, Malaga Parador, Los Naranjos, Santa Clara and many more, each offer excellent golfing possibilities. 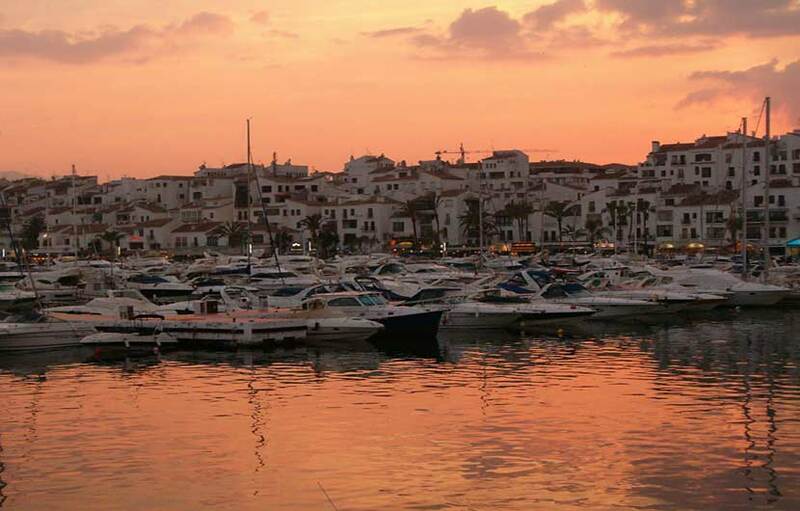 The Costa del Sol has a huge selection of bars and clubs with a vast and varied night-life scene. 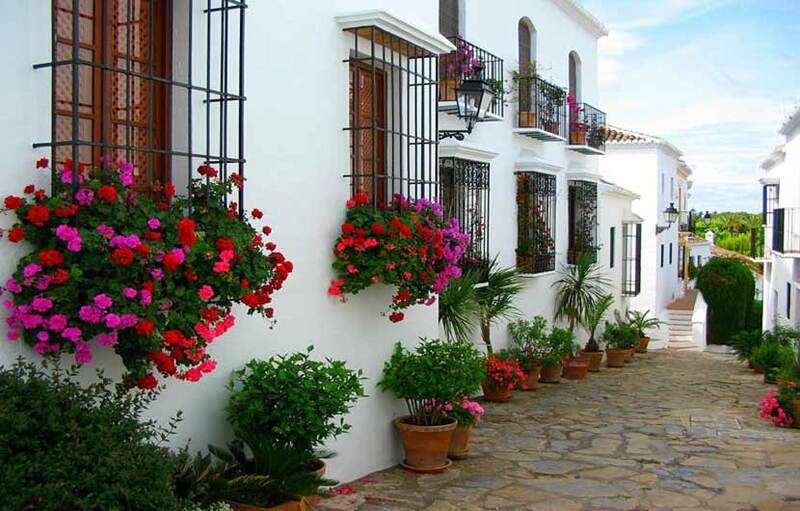 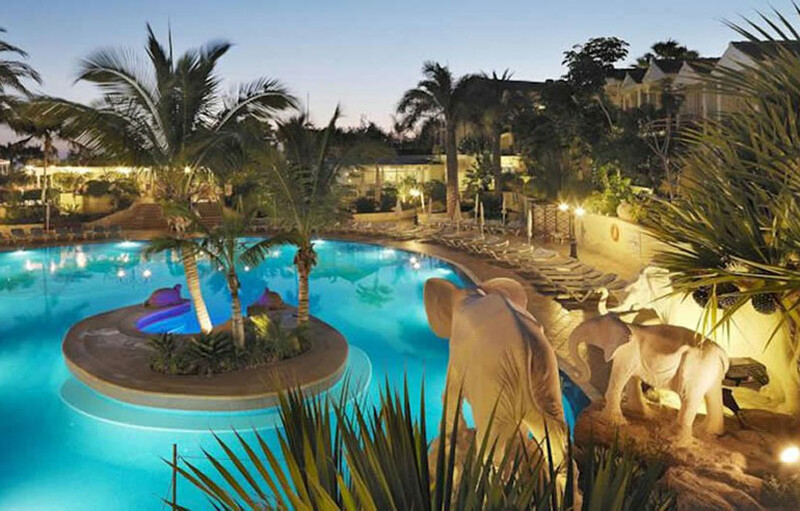 Each town has its own flavour ranging from laid back and fun, to chic and sophisticated. 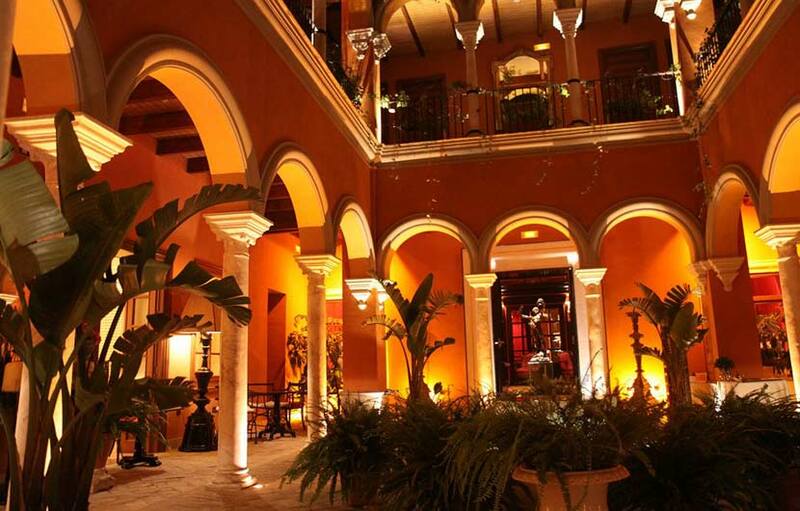 Regardless of your idea of a night on the town, you will find the right venue on the Costa del Sol.